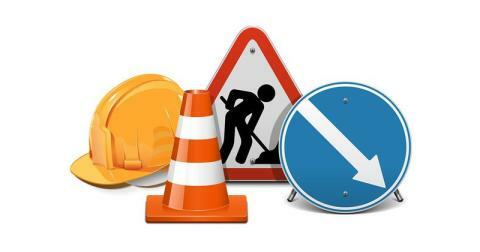 The western end of Argyll Street in Hebburn will be closed from Tuesday 7 until Friday 10 March, between the hours of 9.30am and 3.30pm each day. Service 88A will divert via Lyon Street and Caledonian Street, serving the northbound stop on Station Road north of Argyll Street. Service 88A will be unable to serve two bus stops during the works.